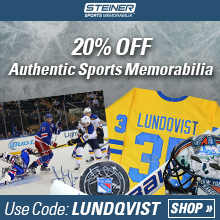 Henrik Lundqvist is NHL's most experienced goalkeeper and has been the New York Rangers faithful for 13 years. Experience that took Rangers new coach to Sweden in the middle of the summer. "We met in Gothenburg and talked about what has been, the future, the situation in the team and expectations for the season," says Lundqvist to SVT Sport. The Swedish star goalkeeper has become 36 years old. 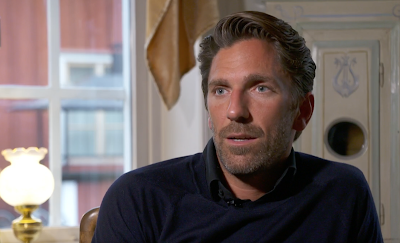 His successful career and the long background in New York are reasons that led to new coach David Quinn to fly to Gothenburg for a three-hour meeting with "King Henrik". "We met in Gothenburg and talked. 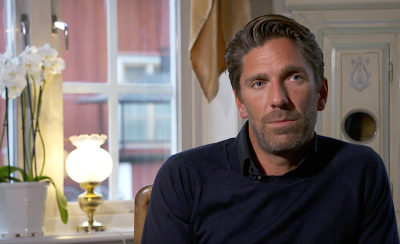 I got a great feeling, "said Lundqvist to SVT Sport. Talking about the chances of the team in the next season does not give the Åre son an equally good feeling. "We must overpower as team this year to take us to the playoffs. "The level is really high at the goalkeeper game now"
But the 36-year-old claims to be better in better shape than ever and still sees development potential in himself. "You learn a lot when you get a new coach. There will be an opportunity to develop as a player. Do you feel the fuzzy neck of the younger players? - Yes, yes. The level is really high at the goalkeeper game now. All teams have good goalkeepers and it is important to keep up with developments. 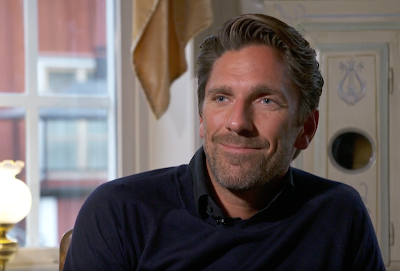 "Happy to have one of the best in the industry"
In an interview with NHL's website, coach Quinn talks about Lundqvist's importance. "The goalkeeper is incredibly important for the team to succeed and we are excited to have one of the best in the industry," says Quinn to nhl.com. 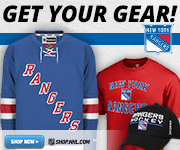 New York Rangers launches the club's 92nd NHL season on October 5 at home against favorite Nashville Predators.